Facebook has revealed it removed 1.5 million copies of the New Zealand terror attack video from its platform in the first 24 hours following the shooting. 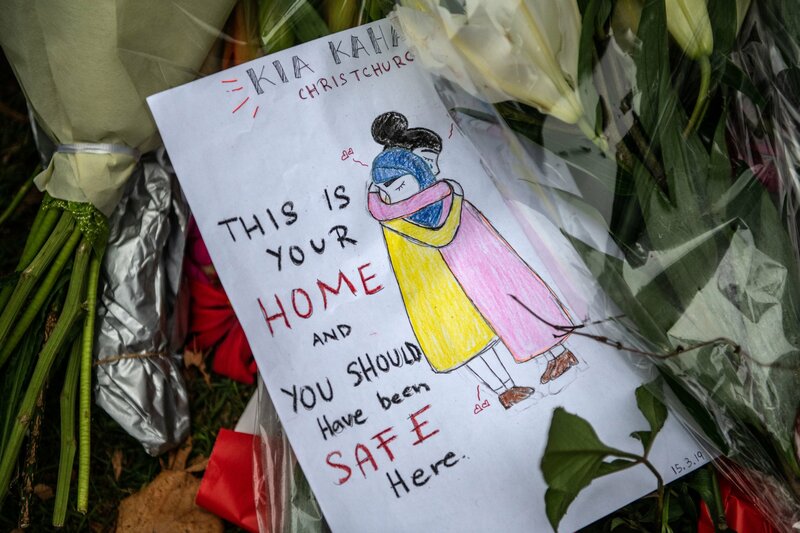 At least 50 people were killed after a gunman opened fire at the Masjid Al Noor and Linwood Masjid mosques in the city Christchurch on Friday, as worshippers gathered to pray. The killer live-streamed the shooting on Facebook for 17 minutes. Online platforms including Facebook, YouTube and Twitter fought to re-uploads of the video off their platforms in the wake of Friday’s attack. The Guardian reported one clip was on YouTube for at least three hours, and another re-upload on Facebook for six. Facebook would also remove edited versions of the video “that do not show graphic content,” Garlick said. The decision was motivated by “respect for the people affected by this tragedy and the concerns of local authorities,” she said. The statement came after New Zealand prime minister Jacinda Ardern addressed the role of social media outlets in controlling the spread of the footage. “We did as much as we could to remove, or seek to have removed, some of the footage that was being circulated in the aftermath of this terrorist attack,” she told reporters in a press conference, according to The Guardian. Ardern also stated she had spoken to Sheryl Sandberg, the chief operating officer of Facebook, about the incident. On Friday, Garlick said in a statement on Twitter that police alerted the organization to the video shortly after the livestream started. The company, which also owns Instagram, “quickly removed” his accounts on both sites as well as the video, she said. “We’re also removing any praise or support for the crime and the shooter or shooters as soon as we’re aware,” said Garlick. Youtube and Twitter did not immediately respond to requests for comment. A spokesperson for Twitter told Newsweek: “We are deeply saddened by the shootings in Christchurch on Friday. This article has been updated with comment from a Twitter spokesperson.